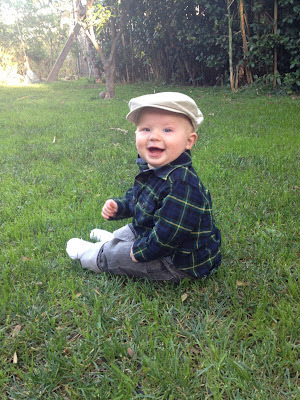 Papa Jacob and Baby Jake went on an outing today with Uncles Johnny and Michael. The front door is open and I'm looking out over Culver City. Listening to the hum of traffic from the 405 and the whirr of the occasional helicopter. Leisure just reminded me that I have writing assignments to grade, and I have to go tutor someone for the SAT in two hours, but I'm choosing to ignore him. Is Leisure a him or a her do you think? 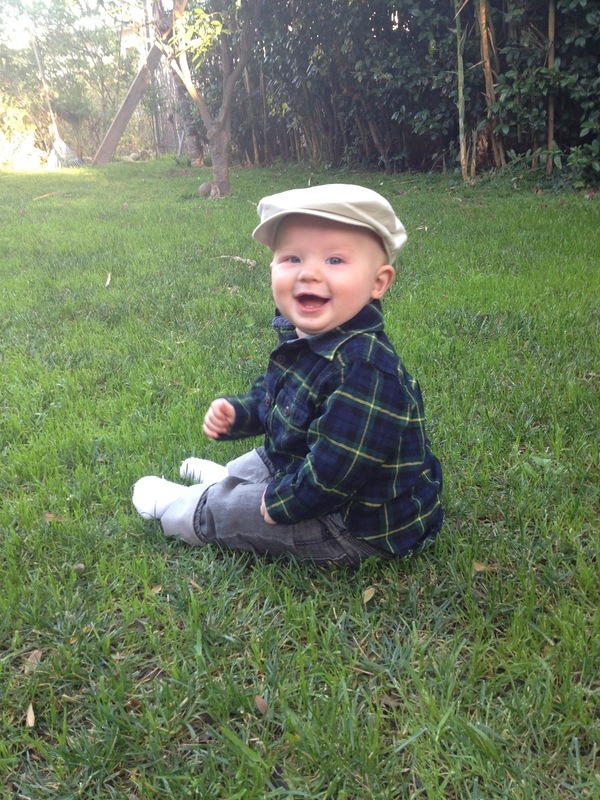 Well, here's a smile (and a baby in a hat) for your Saturday afternoon. The mesh of the sword is surely better than the previous version, so keep working on it. I’m reminded of the Lord of the rings quote – “Nothing said before the word ‘but’ really counts. Interesting point of view and I agree with most of what you say.You've made some valid points and I think you're spot on.